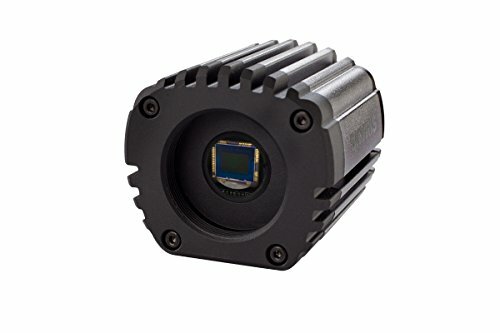 Uses the latest Sony Exmor CMOS technology which is very sensitive to near infrared, which is beneficial for planetary imaging. Powered by SuperSpeed USB 3.0 technology, Skyris transfers data at the fastest possible speeds. No external power necessary. The Skyris 236 is the best planetary imaging camera on the market. The worldâ? ?s top planetary imagers, including Christopher Go, beta-tested and use Skyris cameras. Style:Skyris 236M - CMOS CMOS technology is emerging as the hottest thing in imaging, and SONYâ? ?S EXMOR IMX236 sensor leads the way. Twice as sensitive in the near-infrared as the IMX136, the IMX236 offers the perfect combination of speed, sensitivity, and value. The IMX236â? ?s small pixel size of just 2.8 microns delivers more resolution and requires less focal length than cameras with larger pixels - a big advantage for planetary imaging. Small to medium telescopes can achieve a bigger image scale without compromising sensitivity. 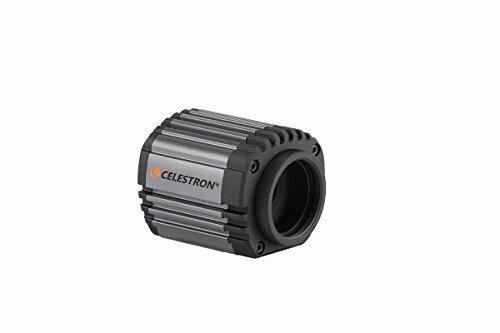 Skyris combines the unmatched expertise of The Imaging Source, with Celestronâ? ?s innovative industrial design. Whether you're an advanced user or a beginner, you'll love creating beautiful astroimages with these easy-to-use cameras. Capture the Sun, Moon, and planets like never before and create crisp, high-resolution images. Skyris is capable of super-fast image download and Skyrisâ?? CMOS sensor is capable of capturing up to 200 frames per second when subframed on planets. Or image the full 2.3 megapixel 1/3-inch sensor at 60 frames per second-great for lunar and solar imaging. Perfect combination of speed, sensitivity, and value. 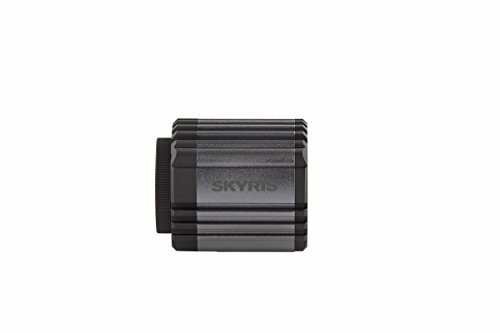 Skyris 236M is a monochrome camera, offering you the most sensitivity for capturing the best possible astroimages. Attach the specially designed Skyris Filter Wheel to image in color. 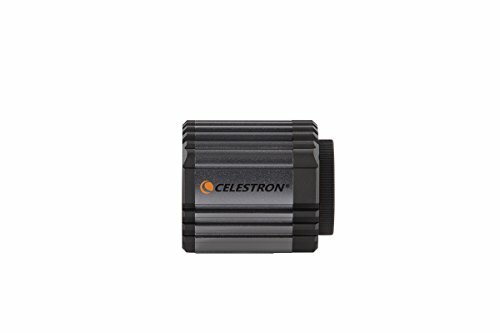 All Skyris cameras include Celestron iCap capture software and stacking software (for Windows systems only). This software suite allows you to easily control the camera, capture, and export your images or movie files. 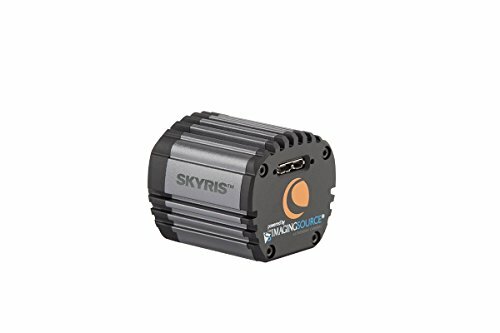 With a 1.25" nosepiece and 10' USB 3.0 cable included, Skyris has everything you need to get started with lunar, solar, or planetary imaging. Skyris cameras also make excellent auto guiders. If used with a Celestron mount, Skyris connects as a DirectShow device or WDM-style webcam. Skyris works with popular software like Maxim DL or freeware like PHD Guiding. We only ship to EEUU. We guarantee your satisfaction! If for some reason you are not satisfied with your item, you simply have to return it within 30 days for a full refund, less shipping cost. Please contact us before initiating the return so that we can issue a return authorization.